These GI Style Performance Jungle Boots have a canvas and nylon upper boot, black leather toe and heel, and a black rubber "panama" sole. The height of the boot is 8 inches .These boots are also great for step teams, marching bands, dance goups, and fashion statements! 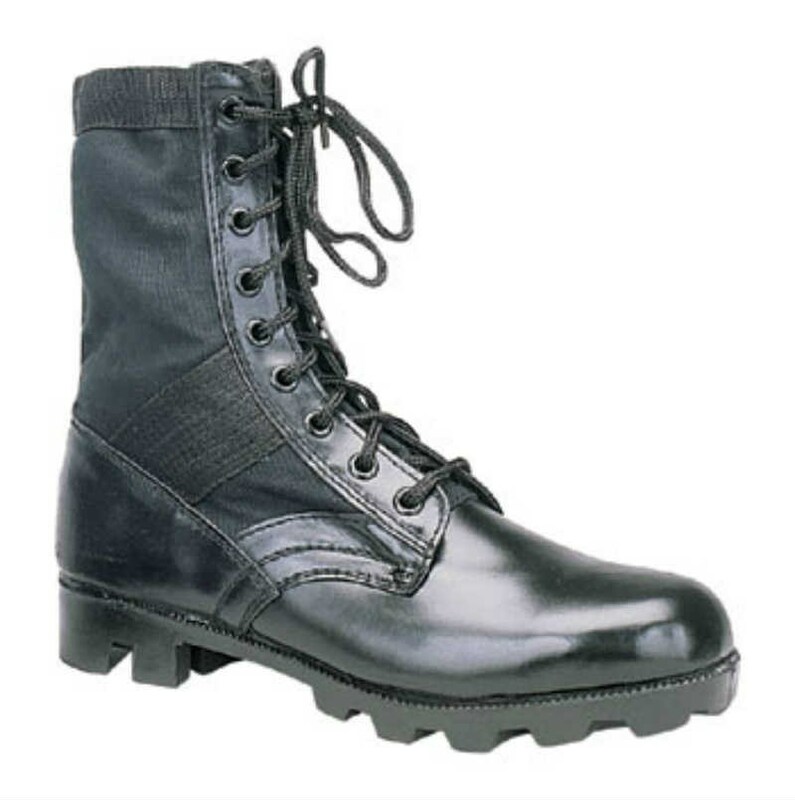 GI Style Performance Jungle Boots are available in regular width sizes 1 thru 16. Wides sizes are available in sizes 5 thru 13. 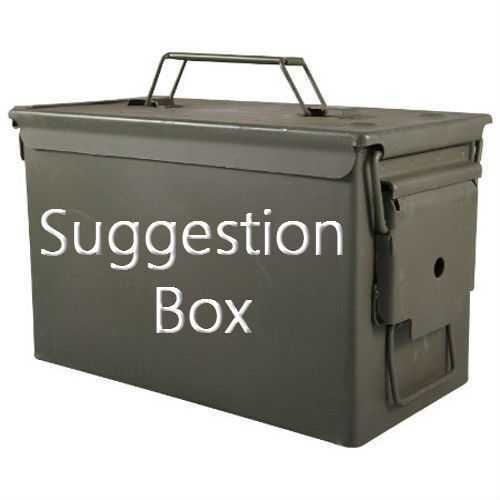 It is strongly suggested you choose one size lower than your usual size as these particular boots run big in size. Good Boot for the Price!